As much as three persons, including two suspected robbers, were killed on Tuesday when gunmen invaded a community in Ojo area of Lagos. The gunmen invaded Gafaru Street, Imude in Ojo on bikes and robbed residents. They shot those who resisted them. 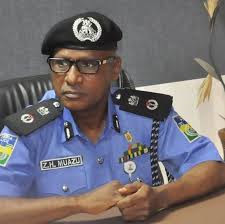 Among those killed was one Mr. Obina Efenkandu, 32, of 124, Gafaru Street, Imude. Two other residents - Collins Ichu, 26, and Abdullah Niger, 40 - were injured. 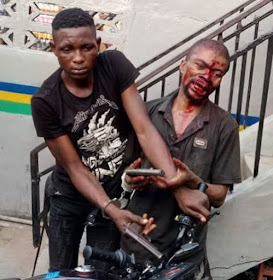 In a statement on Wednesday, Lagos Command spokesman, DSP Bala Elkana, said two of the robbers were killed during a gun battle with the police, adding that two others were arrested.